I am so excited to read this! 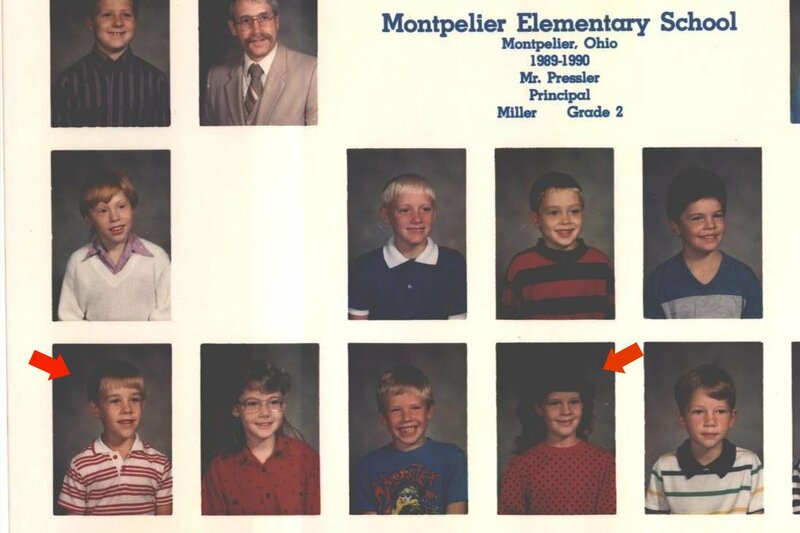 I can actually put pictures to some of the story :) I also wanted to let you know that I had Miss Miller for 2nd grade and I had the ear to ear bangs (permed) for that yearbook picture. 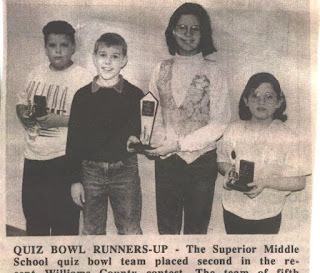 I looked awesome.